1 can beans – Black or whatever you have. Don’t bother draining them. Why would you? Bean can juice is delicious! And full of that umami meatiness. Also, draining takes more effort and means more washing up afterward. I stock up on canned beans when I see them on sale. Often less than $1/can. Dried beans are cheaper, and when I think of it I’ll soak about a cup of them a day in advance. Once they’re soaked, though, you should use them within a day or they’ll start to rot. 1 can tomatoes – Diced is best for this. So you get reasonably-sized chunks of tomato. But anything would work. Size of can doesn’t really matter. 2017-04-24 Homebusiness, death, facebook, grief, silicon valley, startups, Tech, Women in techM.C. How Sandberg’s grief became the catalyst for a new, emotionally honest management style at Facebook and beyond. 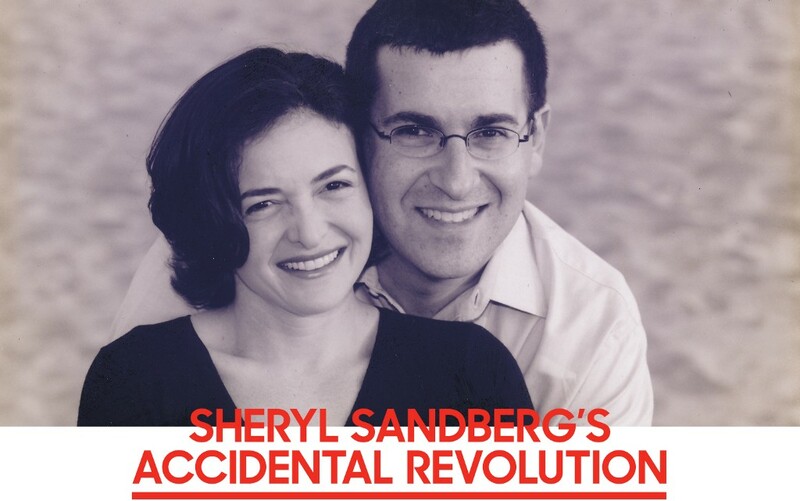 Sheryl Sandberg’s husband died of a heart arrhythmia on a Friday evening. They’d been vacationing in Mexico, and from the moment she saw him on the resort’s gym floor, a life built on relentless order — in the workplace, in the home, and especially in balancing the two — was thrust into terrifying chaos. She flew home and broke the news to her two young children. She listened to Bono perform “One” in front of 1,700 people crammed into the Stanford Memorial Auditorium for a memorial. She spent seven days welcoming friends for the traditional Jewish shiva, accepting food she mostly didn’t eat. Oh, if only your brain remembered everything you ever encountered. The post Ben Carson Just Got a Whole Lot Wrong About the Brain appeared first on WIRED.